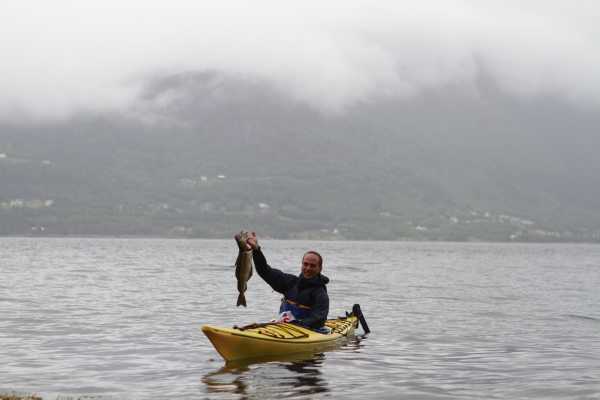 When the quality of your trip matters - Kayak More Tomorrow is the natural choice! We brought commercial sea kayak touring to Norway in the 1990's, where we designd and lead Norway’s first ever guided adventure trips! Our comprehensive knowledge with the needs & desires of adventure travelers is reflected in everything we do! We have an unsurpassed track record on delivering safe, unique, fun, and innovative trips & tours, all centred around our infinite knowledge of the places we travel. We Design trend-setting tours, then perfect them through guiding thousands of guests on each and every one of them! 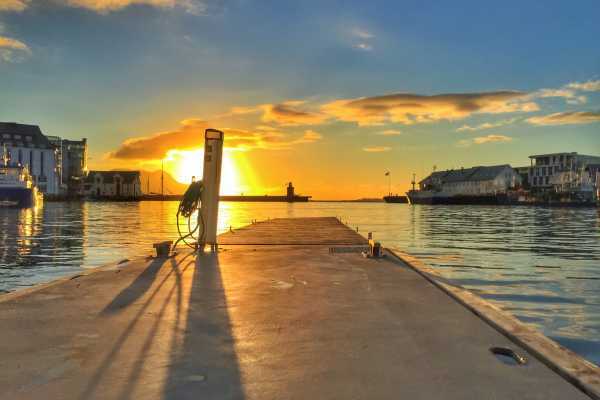 And, our metaclious customer service along with our exceptionally high-standards in all we do sets us apart from all others operating in Norway! And, simply put - you'll have a great time! 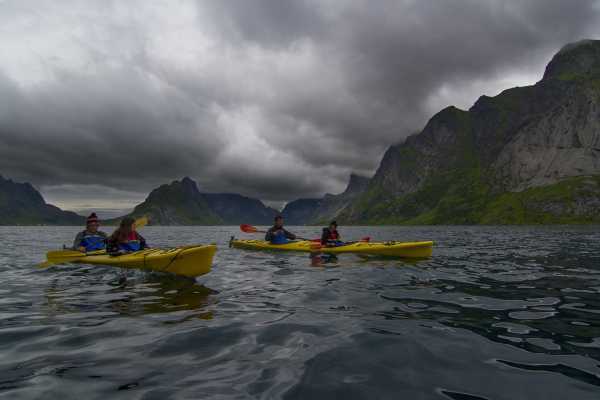 Kayak More Tomorrow’s world class trip designers were the first to design and lead adventure travel trip in Norway. 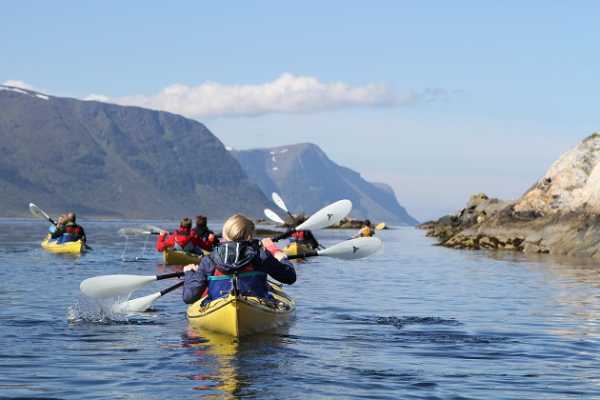 For over 25 years KMT has designed and lead innovative sea kayak, bicycle and hiking trips from the Lofoten Islands all the way down the coast to Bergen. All our trips are designed solely by our own trip designers. Providing trips of the highest quality is our priority; that is why we design and operate all our trips! The trips wouldn’t be as good – we’re sure of it – and that’s what matters! Multi-day adventures are our forte and have always been the corner-stone of Kayak More Tomorrow. 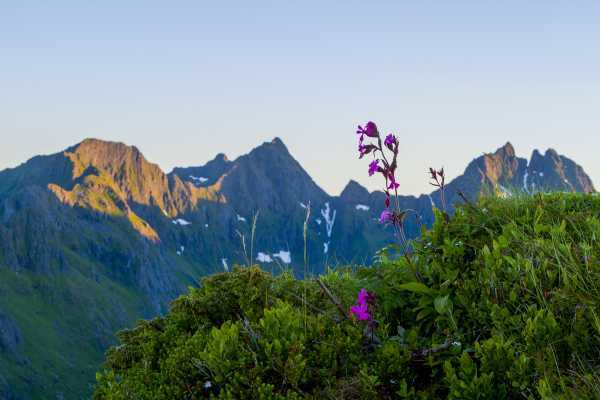 We pioneered adventure travel in Norway which has taken us on an in-depth discovery of the natural gems hidden throughout this fjord indented arctic playground. 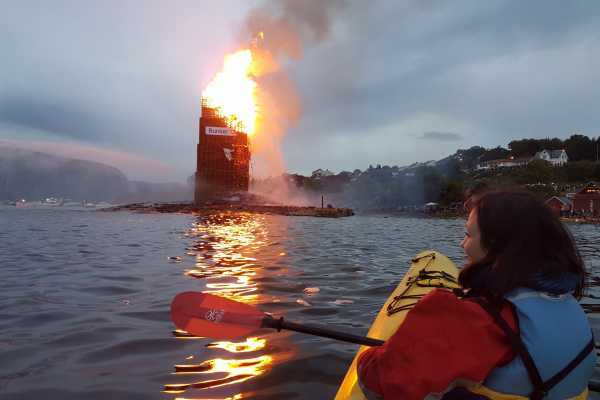 Our experience is your peace of mind for a paddling trip in Norway; having paddled with over 200 000 satisfied guests in country allows us the benefit of not having to prove ourselves as Norway’s go-to sea kayak professionals. 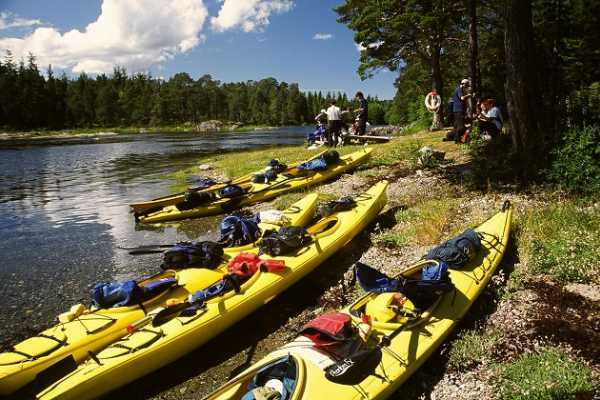 Kayak More Tomorrow is the best choice for a guided adventure in Norway! 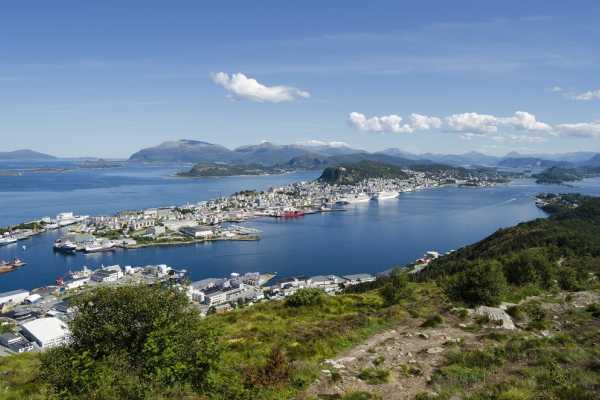 We are centrally located and have the best staging sites in all our areas of operation; unlike all others operating in Norway you don’t have to come to us, we come to you, our driver will pick you up at your accommodation, cruise port, airport, etc. We know that you want to get going a quickly as possible, therefore, your guide will be ready and waiting for you at our staging site so that you can begin your adventure as soon as our driver drops you off. Our guides schedules are always fully booked well in advance; therefore, we don’t take drop-ins. Pre-booking is essential, don’t wait as we are already receiving bookings for 2020! We do not however, publish the addresses to our offices or guide residences. 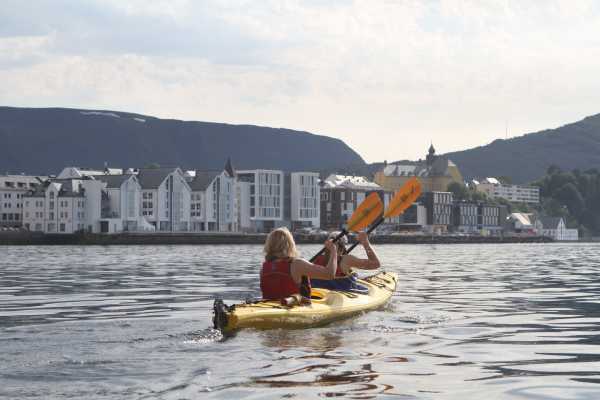 Our hand-crafted trips have become ‘classics' in the world of international sea kayaking destinations. Guided Sea Kayak Tours is our forte! 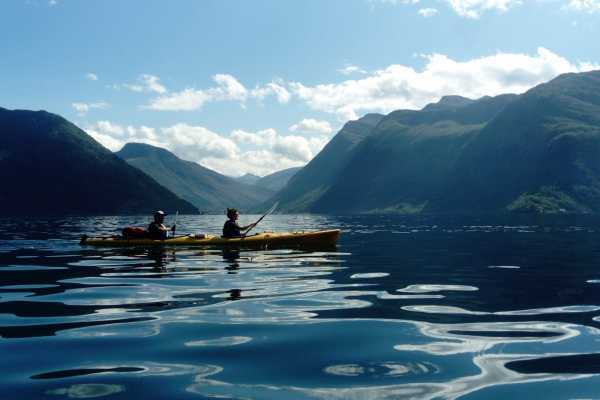 Kayak More Tomorrow originated from North America; is the sea kayak tour company that brought commercial sea kayaking to Norway. 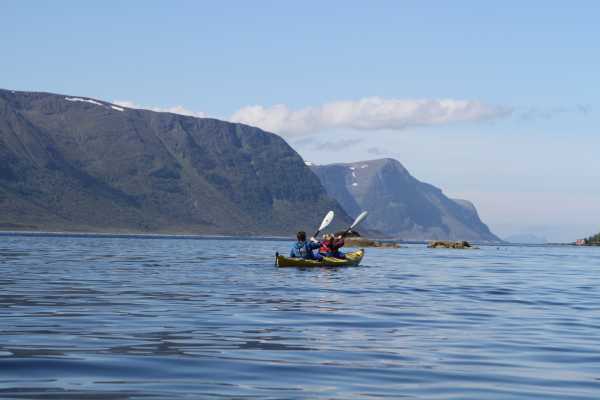 Joining us for a sea kayak tour in Norway is the right decision, as all our tours are completely original and designed by us, also we were the first to explore and design all the sea kayaking tours offered in Ålesund. We are excited to announce our 2019 line-up of exclusive, customized sea kayak holiday adventure trips along Norway’s spectacular coastline. Planning a sea kayak trip - whether for a few hours or a few weeks - requires information! Where do you go? What's a good route? Where are the best campsites? What about currents? What to wear, what to bring, etc. This is where Kayak More Tomorrow comes in! Norway's most Accomplished Outdoor Adventure Specialist! 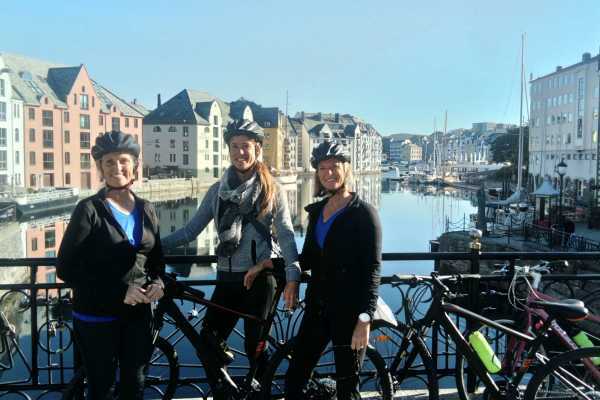 Paddle the Lofoten Islands, Helgeland's Coast, Ålesund & the Western Fjords with the peace of mind that you have chosen the company with the most experience leading adventure trips in Norway. KMT’s inspiring adventure trips and tours were forged in a pioneering spirit and delivered with a North American quality of service, attention to detail, and an outstanding safety record. They feature postcard-perfect landscapes, snow-capped mountains, high granite walls, waterfalls, mountain ledge farms, wildflowers, crystal clear seas, rocky coves, white sandy beaches, rock gardens, playful seals, kelp forests, surging tides, soaring sea eagles, historical lighthouses, funky currents, cracking campfires with cozy tents and vibrant charming villages. Kayak More Tomorrow is staffed with internationally certified guides, who are the cornerstone of our first-class customer service and are also our biggest safety feature. You will appreciate the difference that our world-class, certified, professional guide team makes! Our range of programs and journeys is designed to meet the needs and desires of all outdoor enthusiasts. We offer value to guests by providing them with extraordinary experiences and unparalleled service at competitive prices. And despite all we do, we constantly challenge ourselves to surpass our own high standards and expand our commitment to our guests. 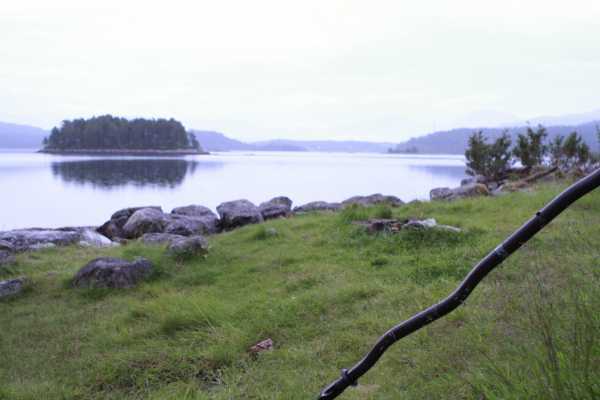 KMT is Norwegian Sea Kayaking! 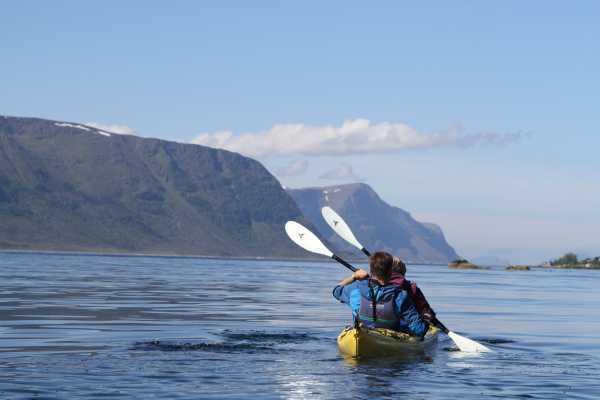 We have intimate knowledge of all of Norway's best sea kayaking venues! Our trips are hand-crafted to feature the very best of each destination. We have more than 20 years’ experience as an expedition guide service, are leaders in sea kayak instruction and have an industry wide reputation for safety, service and great food. Providing trips of the highest quality is our priority; that is why we design and operate all of our trips! The trips wouldn't be as good - we're sure of it - and that's what matters!